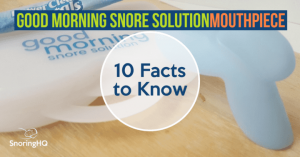 Good Morning Snore Solution (GMSS) can actually be purchased through many dentists and doctors in Canada and the United States. There is often an additional markup if you go through a medical professional, so it is much more cost effective to order directly from the Good Morning Snore Solution website. Currently orders can be taken from United States, Canada, Australia, and the United Kingdom. 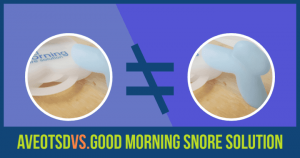 A lot of people assume they need to go to a dentist for a prescription for the Good Morning Snore Solution mouthpiece, but this simply is not the case. There is a lot of confusion regarding prescriptions for anti-snoring mouthpieces in general. Even the GMSS website states you need a prescription, although you are never actually asked for one while you are checking out. Don’t panic; it’s not illegal! 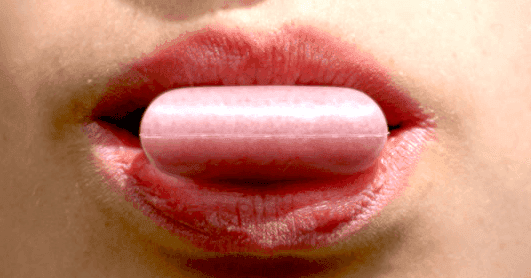 The United States Food and Drug Administration labels Good Morning Snore Solution as a tongue retaining device, or TRD. Interestingly, TRDs are considered Class II medical devices. The Code of Federal Regulations has a bit of a loophole in it. There is a section that mentions “adequate” directions for use, and it being legal if these directions are provided. This loophole allows you to order the device online without a prescription and without a visit to the dentist or doctor’s office. 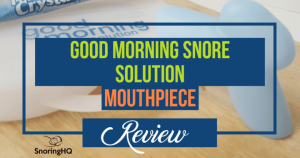 To learn more, check out my Good Morning Snore Solution review.